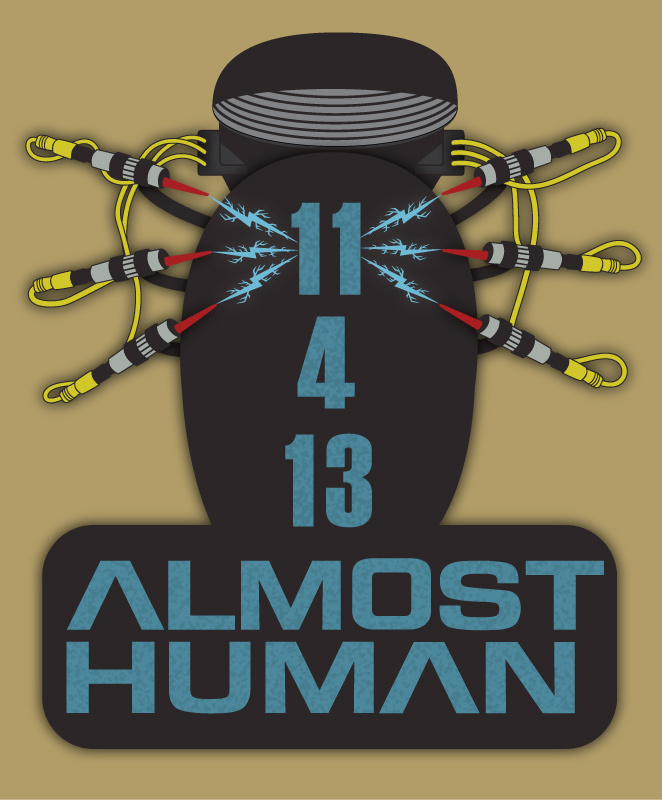 You may not be aware but starting soon in the US is a new TV show called Almost Human. It is being produced by J.J.Abrams (Bad Robot) and J.H.Wyman, who also was the show runner for Fringe. Set 35 years in the future, when police officers are partnered with highly evolved human-like androids, a human cop is partnered with a discontinued android with unexpected emotional responses. A whole host of Hollywood actors and action aplenty this should be a fantastic TV show to watch. So now to explain what this, and the icons below are, as you might recall I created quite a few icons for Fringe during it's final two seasons to help promote the show. There are a few like minded souls from the Fringe days that appreciate what Joel Wyman and Bad Robot did for Fringe and we want to support this new show as much as possible. So we have started creating things and promoting on social media where we can to help spread the word. The image above is a small promotional banner to state the date (in US format for those Brits who are reading this). It is based on a machine seen in the promo videos which appears to help switch on the android police officer. Below are four icons, one is an icon version of above, one is based on the police dept logo seen in the promos. 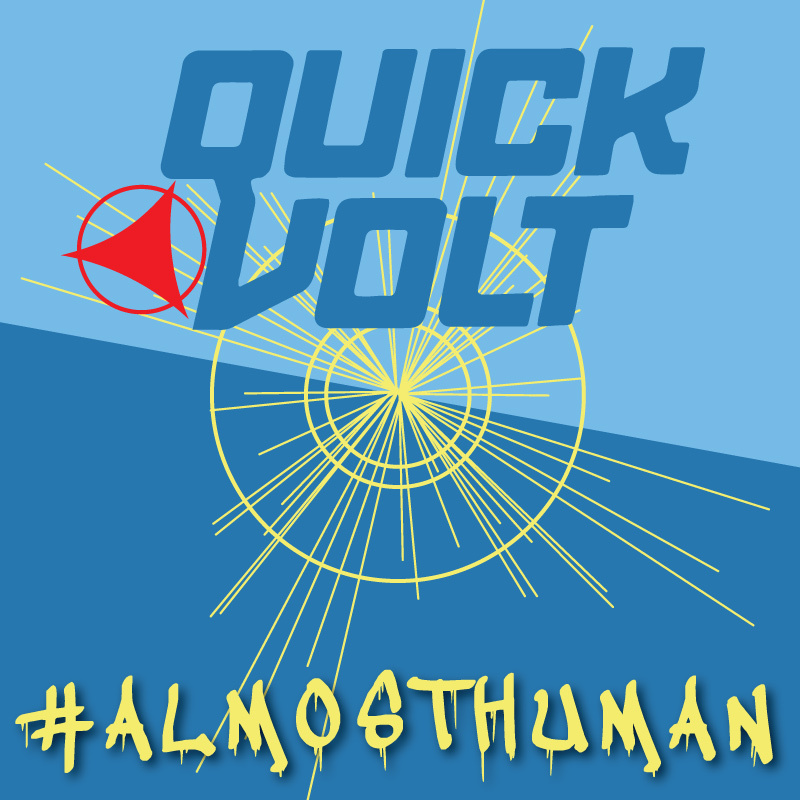 One is a little sneaky as it is a logo for an electricity company seen in a behind the scenes photo shoot, and the final one is one I created before even seeing a trailer which as a mechanical hand reaching out to a human hand, which I am assured has some significance in the show.